Those of you that ride sport bikes have to figure out where to put your stuff. Things like your laptop, rain gear or how about an extra helmet , or yours, instead of leaving it on your bike or carrying with you. Here is a motorcycle backpack for you. I has a pocket for your laptop to keep it protected, a pocket to carry and store a helmet. Plenty of other pockets to carry anything large or small. It is also designed to be comfortable to carry on or off the bike. 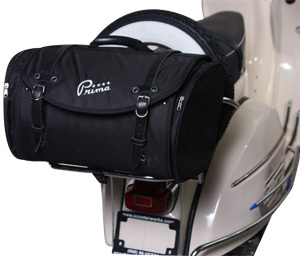 Don”t have the funds for a large scooter bag? But you need some extra space for the the small stuff, your cell phone, a water bottle. This small bag fits in the small space you already have built in the scooter, under your seat. It is zippered so everything can be secure and in one place safe and dry. With a a small handle on top so you can just pick it up without a lot of trouble. With it being under the seat no one knows it is there except you. I know this weather has many of you really frustrated. One day it is warm and then it turns extremely cold. When it is warm you want to ride and get out of the house. Then the weather changes and the bike sits. So when it turns warm again you you have to clean the bike and get ready to ride. So much wasted time. 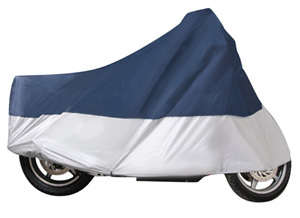 Why not get your bike a scooter cover? 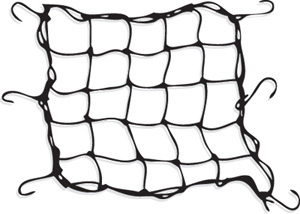 It will give you the protection from the elements and save you time when you want to just get out. Those of you who have scooters know that unless you have the hard bags, there really isn’t enough room to carry a lot . The hard scooter bags are a bit pricey. 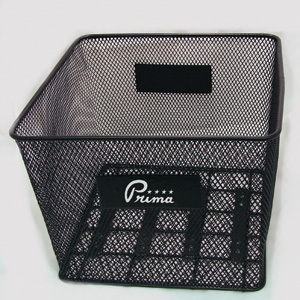 If you are looking for something just to get you started and stylish, this metal basket maybe just what you need. You can carry the small items in one place. And with a fixed installation you don’t have to worry that your bungee cords are coming loose and your basket falling off. Ladies take a look. I found something here for you. Here is a bag I found that can have many uses. 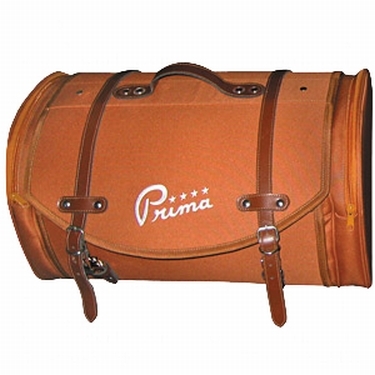 It is not the traditional sissy bar bag. With all of its features it can be carried on the bike. You can use it for a purse or you can use it for a backpack. It has plenty of room and with the zippers it can keep things secure. 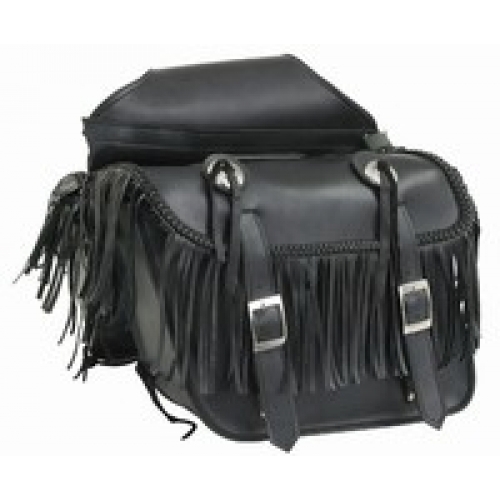 Whether you ride or not this bag will go with anything and look good. 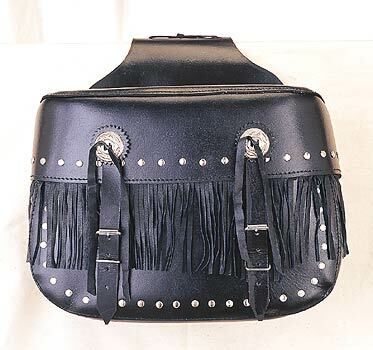 Ever looked at a set of motorcycle saddlebags and it reminded you of something . A blast from your past. A situation you were in or something that changed what or where you were? Have you ever heard of the term never look back? Sure you have. We all have. Everybody does look back. To see their accomplishments, their failures, to see how far they have come in their life. I believe that everything happens for a reason and things are already planned out for us. We just have to have faith. It will come together. Everyone likes to be organized. Knowing where things are and getting to the them easier makes our life easier. At least for me anyway. I have a lot of bins labeled with things and I also like to have different bags packed with things as well. This small scooter bag is perfect for this. I like to keep this bag packed with things I would use for an overnight trip. I will pack an extra toothbrush and paste, small shampoo bottle, vitamins and other toiletries. Plus a change of clothes. Perfect to grab and go. It is time to get out. I am tired of being in the house. The weather is great sunny and warm. Let’s check out the scooter. Tires are ok, oil checks out, it needs a bath, very dusty. Give the scooter a bath wipe it down dry and set the scooter bag on the back packed with a towel, a good book, extra shoes, water and a change of clothes. Get dressed. Now you are ready. Get on the scooter go to the beach, find yourself a secluded spot and just chill.